Walker works under the leadership of Judge Stormer, the first female probate court judge in Summit County. Under Judge Stormer's leadership, her team has made major changes to the court, and is continually working to strengthen our community through new programs and innovations. Walker for judge isn't just about this one seat, but to continue a movement. Attorney practicing civil litigation, Assistant Criminal Prosecutor, Judicial Attorney/Magistrate in the Summit County Court of Common Pleas General Division, and a magistrate in the Summit County Probate Court. Walker's wide range of experience makes her the best-qualified candidate to serve as your next Akron Municipal Court Judge. In 2010, Summit County Prosecutor Sherri Bevan Walsh presented Nicole with the Professionalism Award for her dedication and hard work as an assistant prosecutor in the criminal division. Nicole grew up in Ohio and is passionate about making our community stronger. 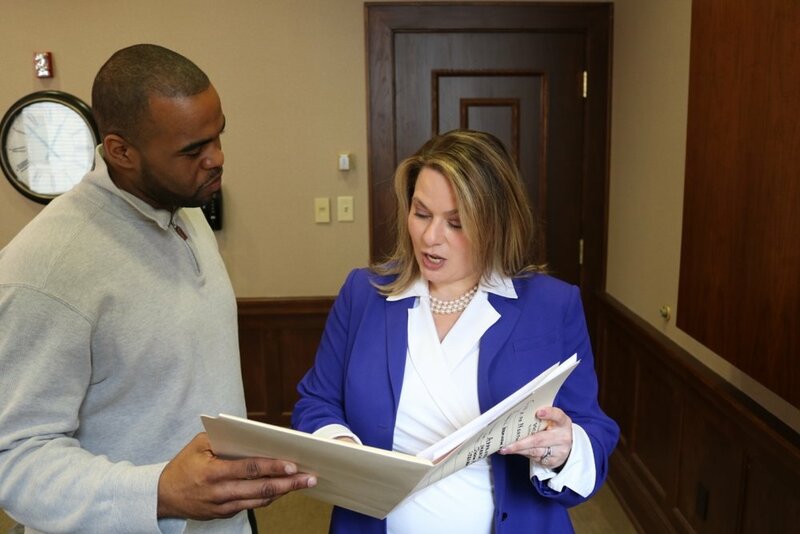 Through her work as a volunteer, lawyer, assistant prosecutor, and magistrate, her focus has always been on strengthening Summit County, a place she is proud to call home.